LessaWorld - The website of André Lessa. I love to innovate and build awesome things. Start scrolling to learn more about my work. I love to innovate, research, brainstorm, architect, prototype, create, and develop awesome things. I'm very curious, and easily intrigued by hard problems and new challenges. 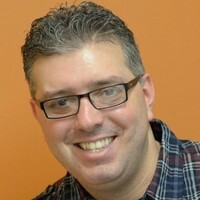 I'm a creative entrepreneur with a solid background in technology; a computer scientist with a broad and strong set of skills, which includes problem solving, product development, product vision, data science/analytics and software architecture. For fun, I design, create, and hack hardware and software projects. I also enjoy playing guitar and drums, writing about tech, storytelling, creating artwork, songwriting, and collecting certain vintage computers. My first computers were a TK90X (a Sinclair Spectrum Clone) and a Hotbit MSX. I first learned about computing by reading a lot of books and magazines, and by accessing every Bulletin Board Systems (BBS) whose dial-in numbers I could get my hands on. I am pretty sure I was one of the first kids in Brazil to have a modem (with a speed of 300bps) back in 1987. Meaningfy was a web service that allowed users to track news related to specific companies, products, and industries of interest (think "Google Alerts" on steroids). It was a competitive intelligence web service based on Machine Learning recommendations and user collaboration. 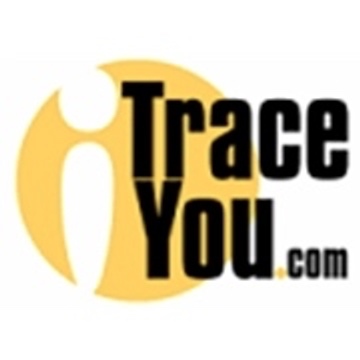 It provided teams with an up-to-date, consolidated view of their competitive landscape. The company was accepted into 2 startup accelerators (AlphaLab/IW and IdeaFoundry), raising $50K between them. In addition, it also received a bit of funding from CMU's i6 Agile Innovation System. Amazing teams - mostly in Pittsburgh/PA/USA (see my LinkedIn page). Essentials of building a self-driving car, including probability, C++, machine learning, linear algebra, Python skills, C++, and computer vision. 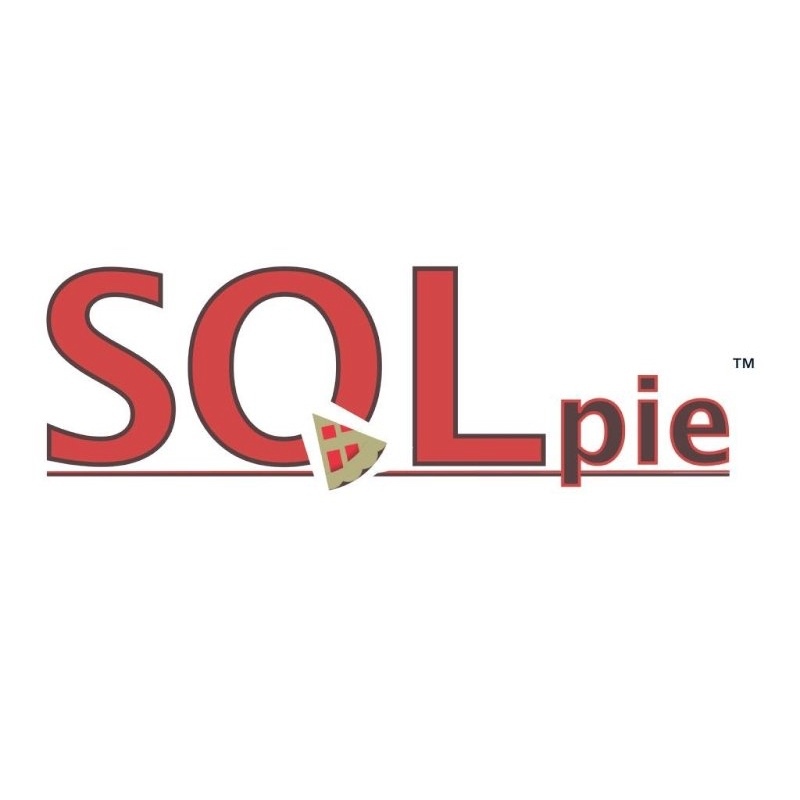 A very comprehensive Data Crunching API built with Python. Real-time, Speech-to-Speech translation iPhone app. 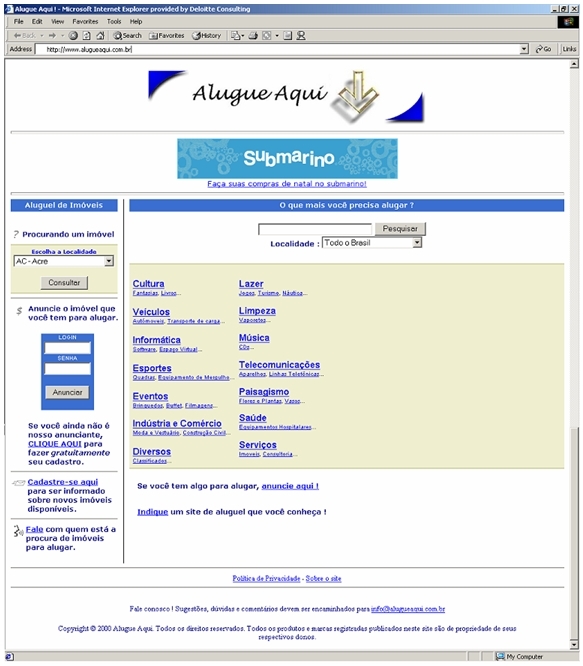 AlugueAqui.com.br was a web portal (in portuguese) for all things that people could either rent or lease. 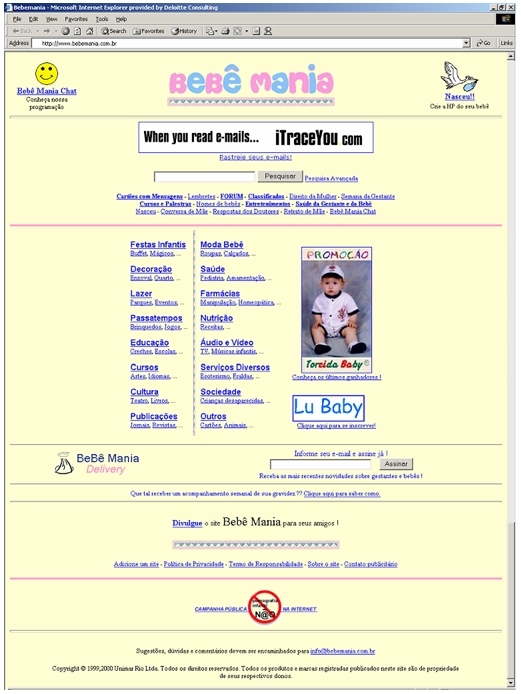 BebeMania.com.br was a web portal (in portuguese) for new parents with lots of information related to pregnancy, infants, and young toddlers. 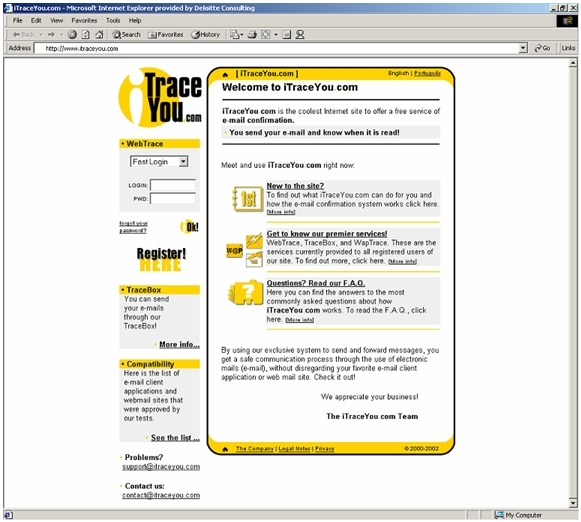 iTraceYou.com was an effective and advanced delivery notification service that would confirm when email recipients would read the emails sent through the service. 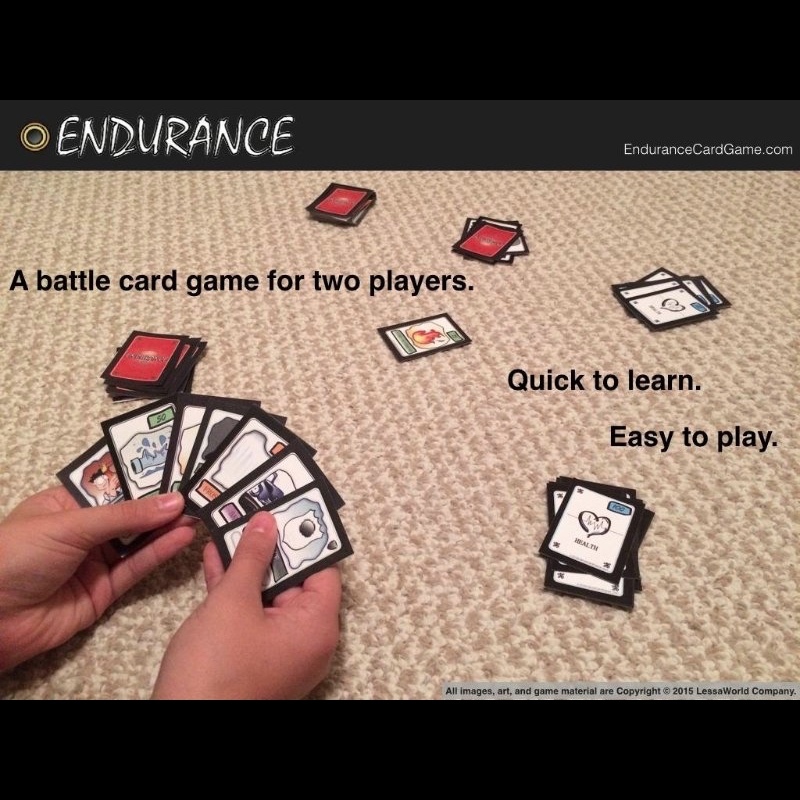 Endurance is a turn-based, battle card game. I worked on the gameplay, all the artwork, a cool online version to playtest the game, and launched a Kickstarter campaign to fund the manufacturing of the paper-based game. Help the monkey king get even with as many birds as possible after the birds have destroyed the monkeys' banana kingdom. Don't let any birds get away. Tap on the screen to throw bananas at them, and watch out for those clouds! 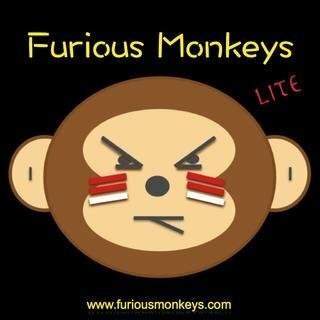 Read reviews, get customer ratings, see screenshots, and learn more about Furious Monkeys at the App Store. Download Furious Monkeys and enjoy it on your iPhone, iPad, and iPod touch. iPhone Swift app for real-time Speech-to-Speech translation. The app performs real-time translation while leveraging Speech-to-Text and Text-to-Speech Google+Apple APIs. For example, the app will listen to someone speaking Portuguese, will translate it to English, and speak the translation in English. The app will also do the other way around. It will speak in Portuguese words pronounced in English. R&D to improve the relevance of personalized RSS data feeds. Computer Science For Kids was designed to introduce the basics concepts of computer sciences to kids who are starting to learn about computers at school or at home. I used Python as the language taught in the book. 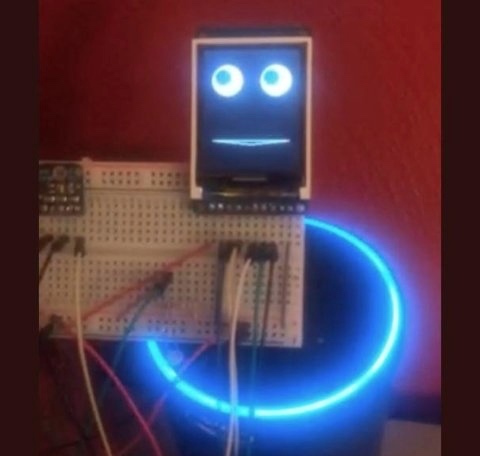 Arduino-powered display to act as a face for my Amazon Echo device. 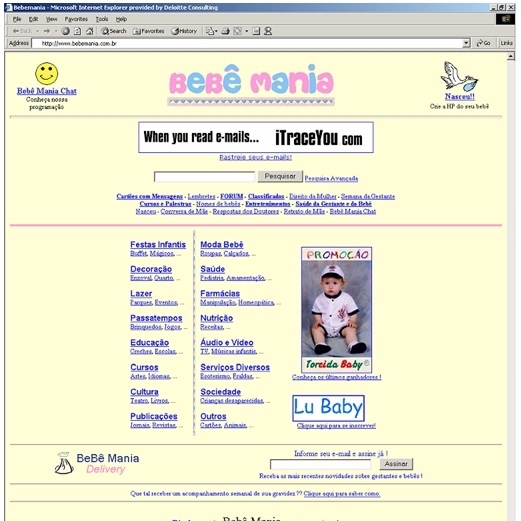 Blockmark was a short-lived web service that offered the ability to bookmark specific paragraphs of web pages by having the user highlight the desired content and then click a novel browser bookmarklet button that had to be installed. 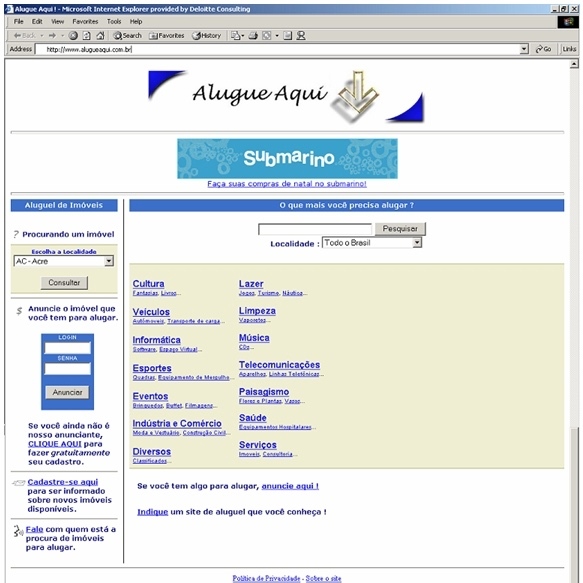 All clippings were made available through the service's website. Back in 2016 I wrote and directed this short fanfilm entry to participate in the official StarWars GoRogue contest promoted by LucasFilm/Disney. Just some comic strips I created that were inspired by real and fictional stories. If you don't question why things are what they seem to be, they will just keep being what they've always been. And if you don't question why things only do what they are known to do, then they will never do anything different apart from what they've always done. I have a new theory: Andre's brain does not function like everybody else's. In front of a wall, Andre does not see a wall, he sees an infinite number of cracks, pathways to the other side of the wall.